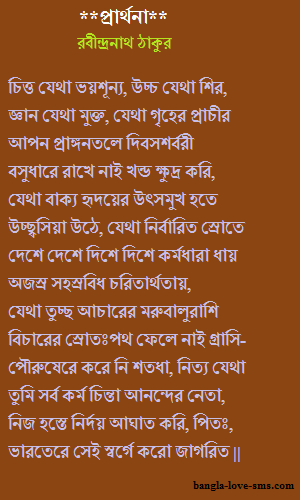 Rabindranath tagore poems in bengali you will get in this post. He is the most popular Poet to all bengali language users in the world because he written huge poems in bengali language. Most of these poems are very romantic. Mostly yang generations are read the poems of Rabindranath tagore. 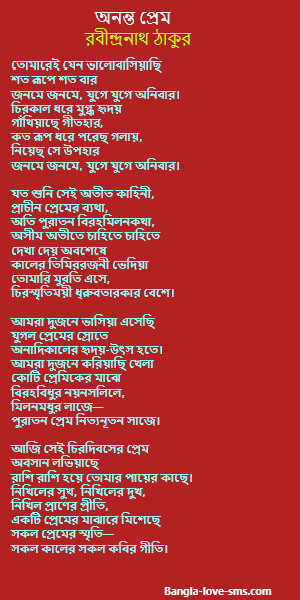 So here i am going to write some Rabindranath tagore poems in bengali. Hope you will be happy for these poems. কখনো কি কাটে নাই বক্ষে শেল গাঁথি ? Dear frineds, here i have posted some collected poems only becasue all poems are possible to post in one post. Therefore i will try to post more poems on other post. So you are invited to read our other poems post.